Born in Spain and long-time resident of Bruges, Juan Luis Vives is one of the keenest, and most neglected, minds of the northern Renaissance. 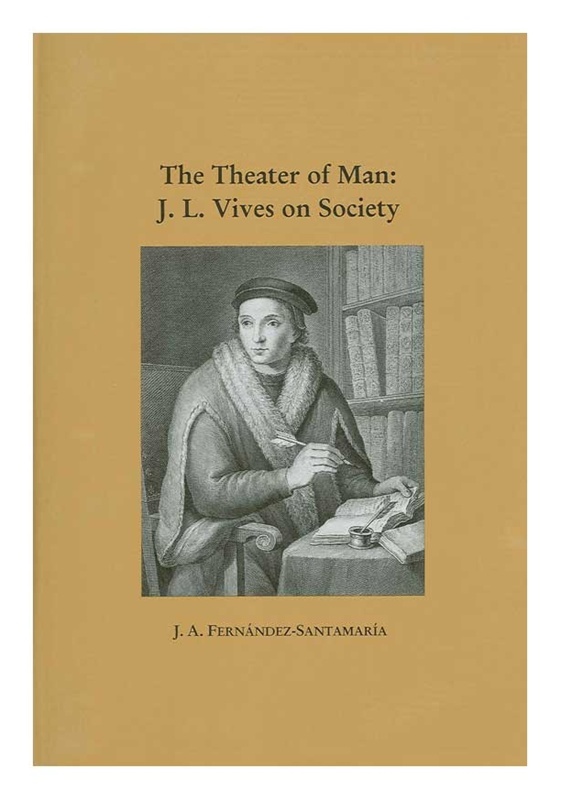 A many-sided intellect and critical observer of the contemporary scene, Vives' contribution includes treatises on metaphysics, psychology, education, rhetoric, logic, religion, and social reform. And it is precisely the central premise of this monograph that what links these diverse works together and turns Vives literary production into a whole larger than the sum of its parts is the author's single-minded commitment to the Socratic dictum that an unexamined life is not worth living. But because man's Fall caused him to lose his pristine ability to accomplish that task as an individual, he must now do it in the context of a God-mandated, man-created institution: society, whose origins and evolution Vives explains in Stoic terms. Building on a foundation of Socratic/ Aristotelian optimism and Augustinian pessimism, he concludes that social man can indeed reach the bonitas which alone makes beatitude possible. But at a price, for Vives the Skeptic insists that man must forego the use of that ratio speculativa which seduces him into thinking that he can probe into nature's being and understand his own divine nature.